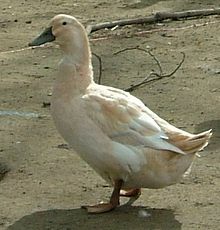 The Golden Cascade Duck is a breed of water birds that evolved in the United States of America. They are one of the newest birds developed for domestication. They are widely distributed in different parts of North America with the Cascade Range along the western side, up from Northern California to the British Columbia. 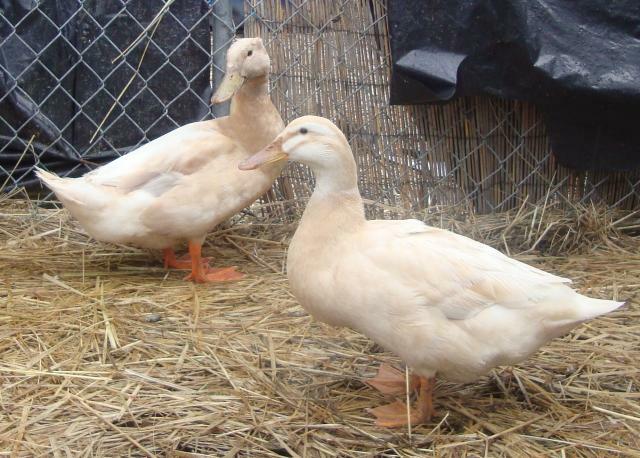 Though they are dual purpose ducks, they are mostly raised for their eggs. Diet Feed on crustaceans, slugs and snails, insects, etc. 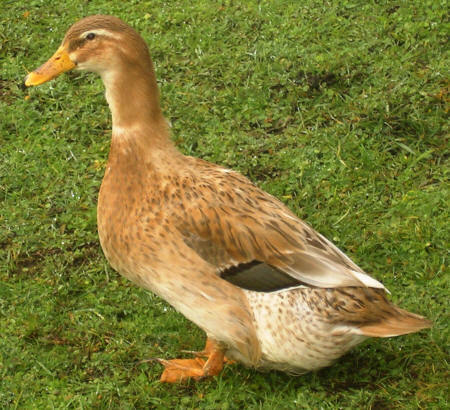 The Golden Cascade ducks originated from the vision of a man named David Holderread from Corvallis, Oregon. He was looking to make a duck that would be a good layer, fast growing, an active breed and also auto-sexing. Finally, in 1979, this new domestic waterfowl was finally bred, and it didn’t take long to rapidly capture the open market. The features and traits of this bird ensured its popularity in many local farms, and even in those that were far away from the region of Oregon. 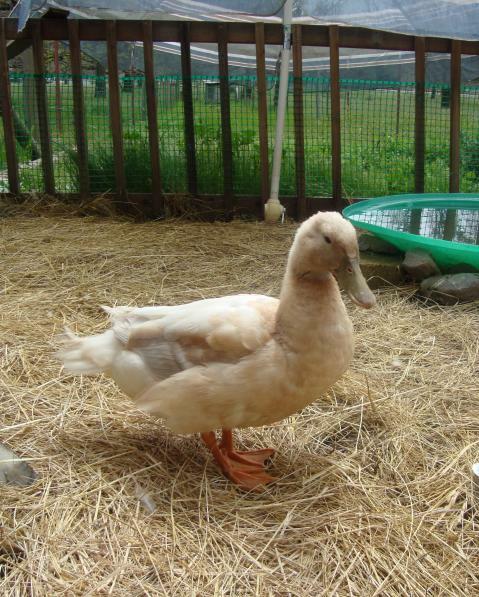 However, because of the newness of this duck breed, no ‘Standard of Perfection’ has yet been set down by the American Poultry Association. The Golden Cascades lay eggs round the year, but would lay well from January through August. After this, they would take a few weeks off, and begin again until the season ends. Spring ducklings will often begin laying in the fall. The eggs of the Golden Cascade Ducks have more nutritional value compared to chicken eggs, and they will stay fresh even longer since it has a very thick shell. Their meat is also known to be tasty, and they would produce between 2.7-3.6 kilos (live weight) of meat. The Golden Cascade was named so for the golden hue (actually yellow-beige color) on its plumage (feathers).